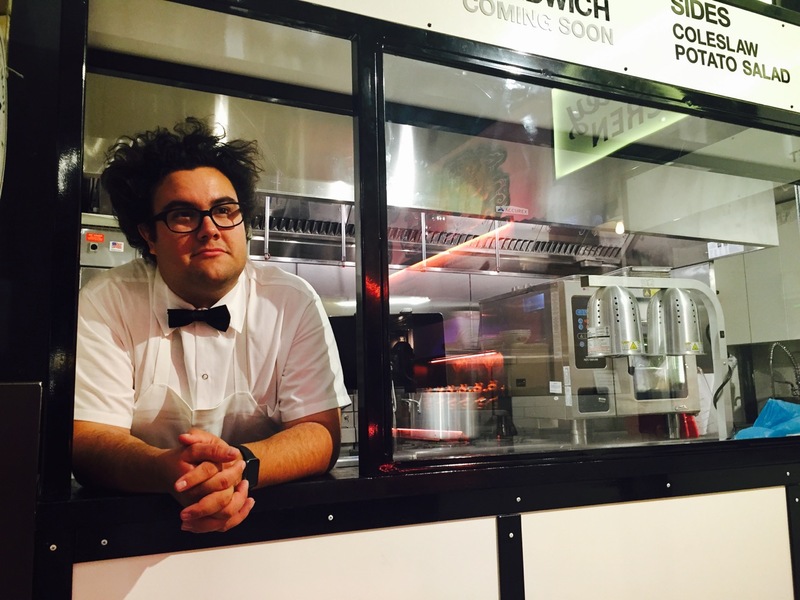 EPISODE 96 The Next Colonel Sanders? Daniel Delaney started hosting pop-up Brisketown events in the summer of 2012, which led to 5 years of Delaney Barbecue. Some of the best Texas ‘cue this far from the Rio Grande. While his first restaurant shuttered in 2017, Delaney Chicken was fast establishing itself as a mainstay at Vanderbilt Market and with plans to continue to expand that brand and perhaps bring back his underground ‘cue it seems like Daniel is jsut getting started. Fried chicken, Barbecue and beyond, this NJ native is taking tried and true dishes from way down south and bringing them to us Yankees, while staying true to the roots of the food, and his own. Tune in to hear more about his journey and what he’s planning to take on next.